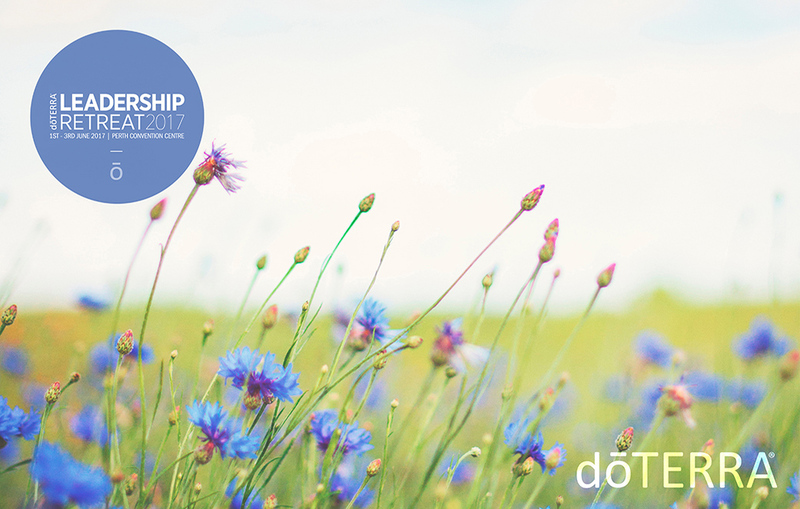 We’re excited to be with you in Perth during the doTERRA Leadership Retreat! We’ll be there answering your questions, offering free scans and will have a discount for anyone who purchases at the event. You can find us in the Helena Room. We hope to see you there.